Candid conversations about crypto finance. 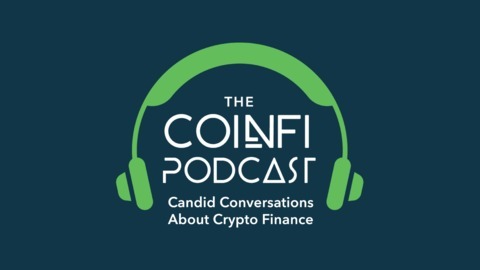 This weekly podcast reveals behind the scenes conversations at a fast-growing crypto financial intelligence startup. 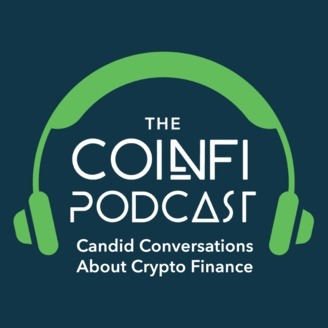 Listen to insightful conversations about the crypto markets, blockchain technology, Bitcoin, Ethereum, ICOs, altcoins and more in this podcast for cryptocurrency investors. CoinFi 011: Can USDT Maintain its Dominance Amidst All The Emerging Stablecoins? With the recent event happenings, the term ‘stablecoin’ doesn’t seem like a very fitting name for the assets they represent. With Tether’s recent event happenings, the USDT strayed away from the US dollar that backs it by a nearly 10% spread. Furthermore, there’s been a lot of interest and talks with the emergence of ERC20 stablecoins. So what are stablecoins? In this episode, we discuss the different types of stablecoins, why stablecoins are important, and how the future landscape of stablecoins will look with the emergence of all these new stablecoins. CoinFi 008: Trans-Fee Mining: Ponzi Scheme or A Clever Way to ICO?